4 Beds 5 Baths 2 Partial Baths 4,695 Sq. 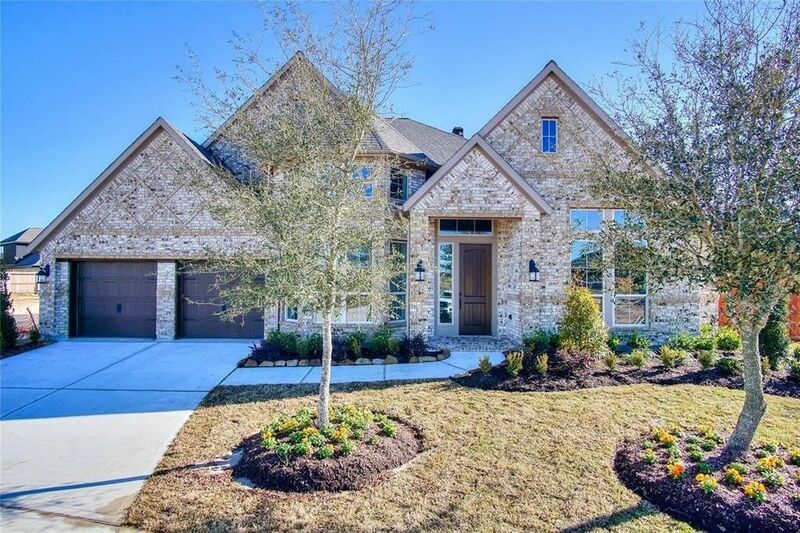 ft.
1 1/2 -story floor plan features an extended entry with 13' ceilings and wood floors. An open kitchen with painted cabinets, farmhouse sink and granite counter tops overlook the family and breakfast rooms with wood floors. A large master suite showcases floor to ceiling windows while the master bath includes a luxurious centralized bathtub and an over sized walk-in shower. His-and-Her expansive walk-in closets complete this master suit.